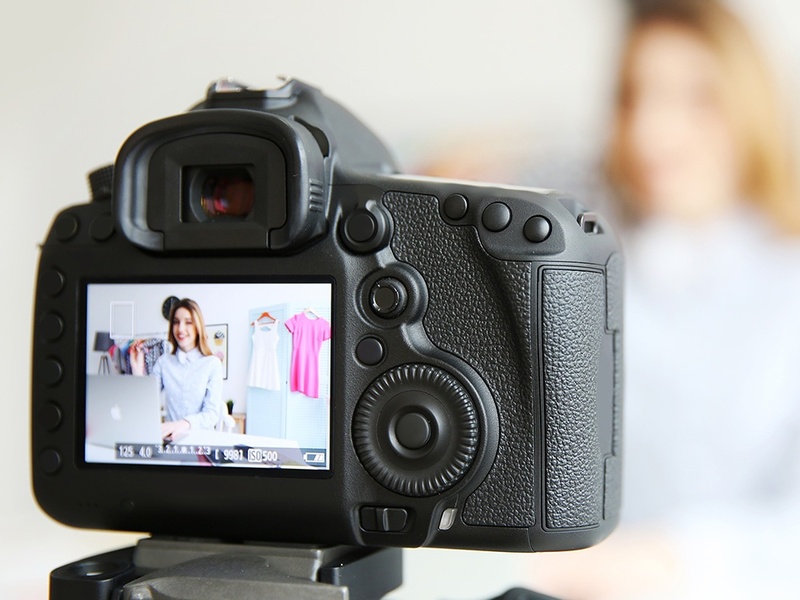 As influencers’ sway has grown, so has the Federal Trade Commission's (FTC) interest in how they promote products and services. This heightened interest spurred the regulatory body to issue guidelines stipulating how influencers must disclose their relationships with advertisers when sharing content and reviews on their platforms. Disclosure guidelines are important because consumers should be able to distinguish between original social posts and paid advertisements. Without clear distinctions between organic and sponsored content, it can be difficult for an influencer’s followers to determine when they’re being marketed to and when they’re simply engaging with a favorite social star. Prominence: Disclosures should be easily visible to consumers and written in a reasonably sized font that stands out from a site's or image’s background. Presentation: Disclosures must be easily understood by consumers -- vague or subtle language is unacceptable. Placement: Disclosures should be posted in places where consumers would typically read or view content. They should not be buried at the bottom of a page or a lengthy post that requires them to click to learn more. Proximity: Disclosures should be listed alongside the products or services being promoted. The FTC specifically targeted mobile platforms because of the unique viewing experience inherent to smartphone apps such as Instagram. Unless they click on a link to see the full post, followers do not see more than the first three lines (and miss any disclosures at the end). It’s not only consumers who benefit from the guidelines, though. Greater transparency means that social platforms are providing brands and influencers with new tools to track the performance of their sponsored posts. They’ll be better equipped to identify the sort of content that resonates with audiences and tailor their strategies accordingly. The FTC’s guidelines place responsibility not only on influencers but also on the brands that partner with them. Increased scrutiny gave rise to automatic endorsement disclosures to avoid lapses, and Instagram introduced a paid partnership tag that users can easily add to posts and stories. Warning letters from the FTC dropped for a time, though a recent spate of letters indicates that there is more work to be done. Marketing agencies can -- and should -- take a leading role in educating clients about their responsibilities regarding influencer marketing. The more proactive agencies are, the more effectively they’ll be able to identify where clients are struggling and how they can help them become compliant. 1. Educate brands about FTC disclosure guidelines. Require all client brands to attend educational sessions that detail the nuances of the FTC endorsement guidelines. Afterward, follow up with brands to find out whether anything was unclear or whether they're struggling to meet the standards. Consider having them sign a legal document acknowledging that they’ve attended the training and understand their obligations. 2. Plan an influencer campaign executive strategy. These campaign parameters should be listed in a legal document signed by the brand and all participating influencers. And it probably goes without saying, but these items should follow FTC guidelines. 3. 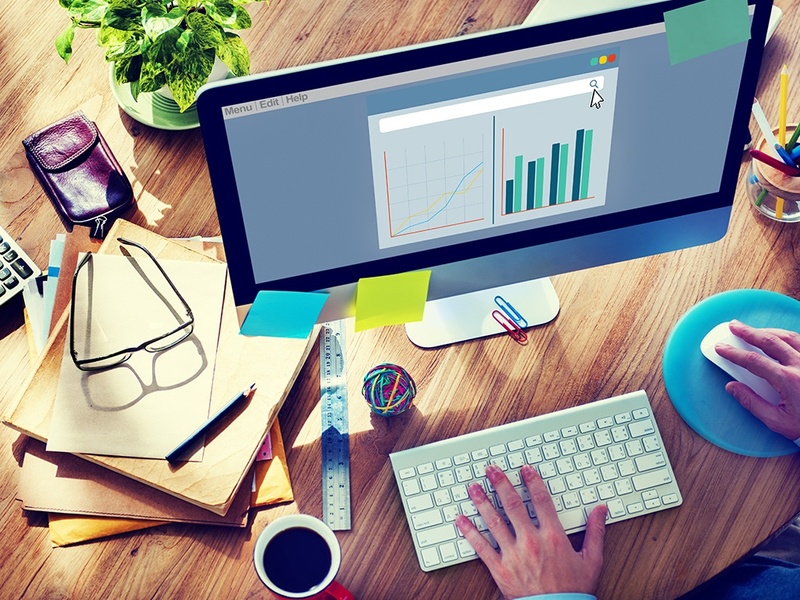 Set monitoring strategies for when the campaign goes live. Depending on the campaign length, there should be manual and automated monitoring procedures for reviewing the social posts, stories, blog posts and other content that your approved influencers create. Set a schedule to have team members review what influencers are posting and whether that content meets your campaign parameters. Intervene when necessary. You can also employ automated processes to monitor the use of hashtags, content, codes and mentions to catch unapproved content as early as possible. Influencer marketing might seem trendy right now, but it has genuine staying power. Consumers relate to their favorite social personalities and trust their recommendations, so an influencer partnership can have a powerful effect on a brand’s performance. Influencer strategies will continue to grow in number and value, which means the FTC will certainly continue to pay attention to this space. Agencies must pay careful attention to these regulations to ensure they’re able to help their clients capitalize on the platform while remaining compliant. This article was originally featured in Forbes' Agency Council.